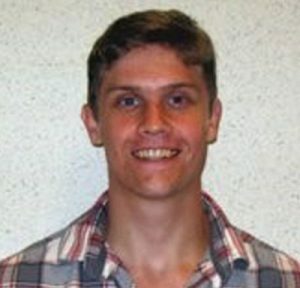 Jarrett Hart is a Ph.D. student in the Department of Agricultural and Resource Economics of the University of California, Davis, focusing in Agricultural Economics. He received a B.A. in Mathematics & Statistics as well as a M.S. in Agribusiness & Applied Economics from North Dakota State University. In addition to performing research related to wine production, he is also studying the craft brewery industry.